This is where the game begins: at the mouth of a railway tunnel, with light at the end of it. Though your road is behind you. 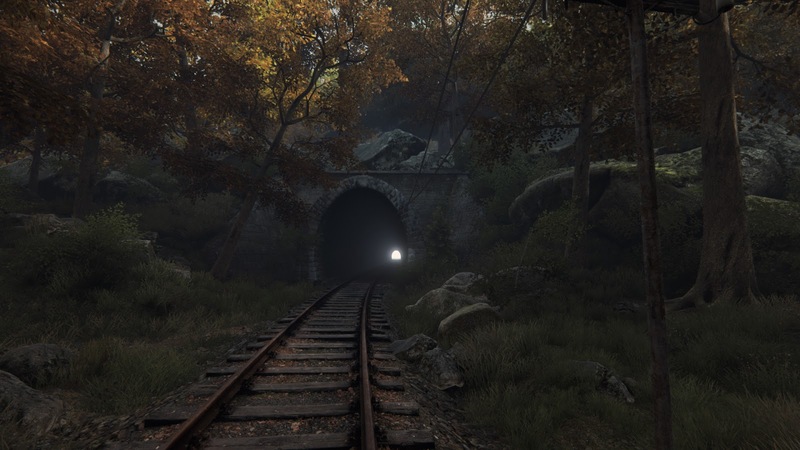 I like to think the Vanishing of Ethan Carter Redux as one of the prettiest games ever made. Or maybe I should call it a walking simulator or interactive fiction like some people like to call games like it. 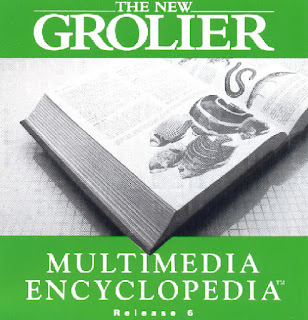 But however you call it, doesn't make it any less pretty or less engaging. I'd even go as far as to claim, that a lot of the nicely crafted world doesn't exist only as a device to bring the experience more atmosphere, but just to give you more things to ogle at while you are not running around, looking for stuff to happen. The whole location of Red Creek Valley really is a marvel to behold. A lot of the models were created by using photogrammetry, where real-life objects are photographed and then turned into 3D models with a help of a program, that calculates the shapes based on multiple photos as well as does texture maps to those objects based on the same photos. This leads into very detailed surroundings, which now updated to Unreal 4 engine in this Redux version, look just fantastic, with trees and grass swaying in the find and sunlight filtering through the canopy of the trees. The fidelity of the graphics is so high in fact, that you can take a screenshot of pretty much anything just to make it a lovely, painterly wallpaper on your desktop. If you are into game photography, especially in the landscape category, then Ethan Carter is a must have. 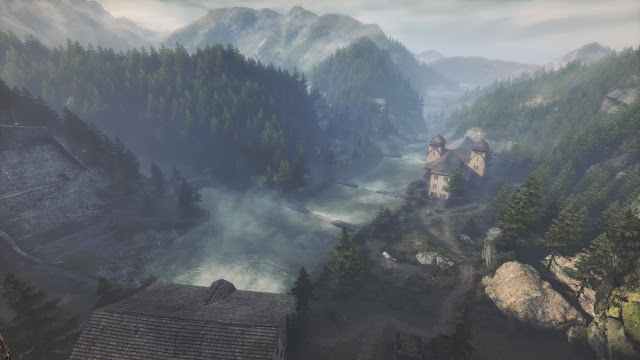 The Redux version of Ethan Carter doesn't only make the game prettier though (not that it was ugly before it, far from it), it also makes some aspects of it less annoying. While you still can play the stories out in any order you happen to stumble upon them, some of them have had a slight alteration in mechanics, making them less annoying. 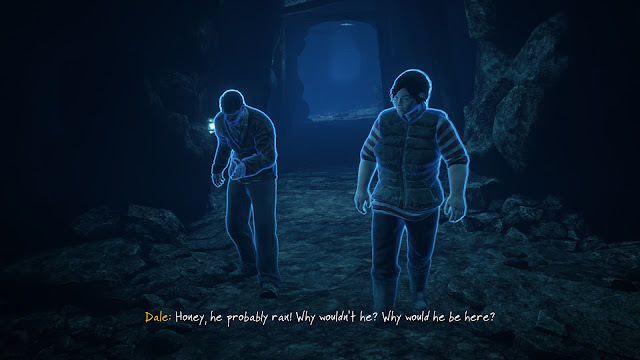 One such thing is the little horror snipped taking place in the old mines of Red Creek Valley, where you need to locate spirits while you are ducking away from a lantern wielding zombie, which is the only thing that can ”kill” you during the story. I say ”kill”, because the game doesn't end if it catches you, the story just resets and you need to do the whole thing again. In the Redux version it is easier to steer away from the zombie, so the whole scene turns less annoying, but ultimately it is also a bit less interesting because of the neutered difficulty. Personally I didn't find the segment to be that difficult, to begin with, but apparently, a good portion of the core base for a game like this did, so the Astronauts decided to alter it. And then again, Ethan Carter isn't that kind of a game that asks the player to be good at action, so it's also understandable that some people might have felt this story, in particular, to feel out of place as it is the only one of its kind. 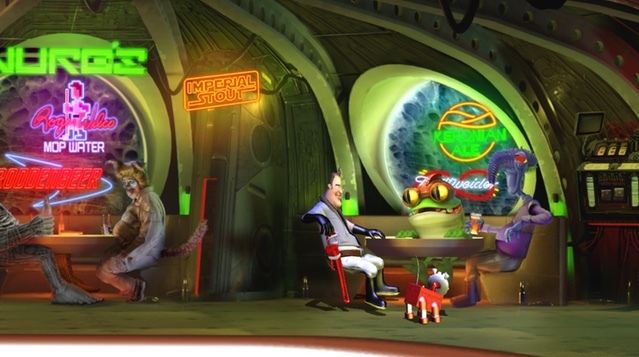 In the original game, it was at times a bit hard to locate some pieces of the drifting narrative. Some objects or scenes were located so, that it was too easy to miss them, which meant that you were then just walking around the pretty location until you finally found what you're looking for. 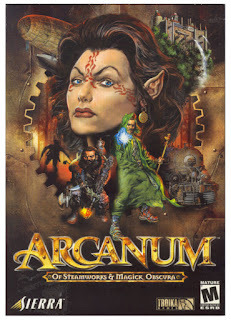 For a freely flowing real-time game that isn't the best of game mechanics. 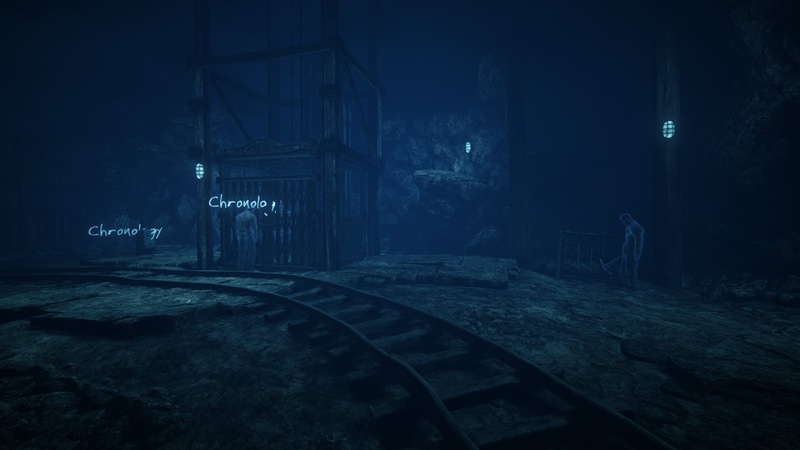 It might work in a traditional, more static adventure game, with less and smaller locations, but in a game like this, it can turn into a tedious hunt for the right spot. Luckily this has also been addressed at least to a degree. It doesn't make the game itself less challenging, as the game puzzles really aren't about difficulty curve. It does, however, make some of the things less annoying and in my book less annoying is always a good thing. The Vanishing of Ethan Carter is a story about stories and finding a real story from the mix of other stories. These stories, which you can uncover at your own leisure, depending on how you go about the picturesque world, each tells small snippets on what is going in the ruined little hamlet. At times you find scenes of gruesome deaths, where you need to piece together what has happened, at times you just solve a puzzle tied to the location you happen to be in. 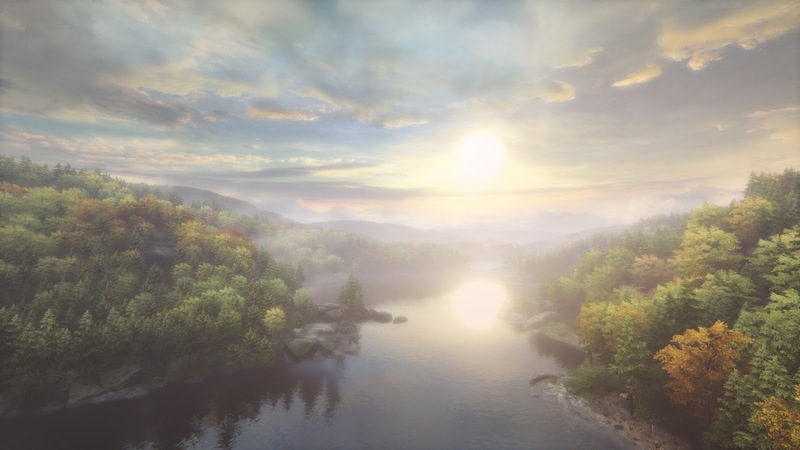 As said, Ethan Carter is not merely a walking simulator, but a first-person adventure game as well. Ethan Carter isn't a game for everyone. But if you do like games where you can take your time as well as just admire the beauty and soak in the atmosphere of it, then you can't go much wrong by picking this one up. Unlike some games of the genre it represents, it also has much more actual game in it. And it also is pretty. Did I say that already? Well, if I didn't, it is really pretty. And a tad melancholic. If you want it, you can get it from GOG or Steam. And if you happen to swing that way, it's also out for PS4.